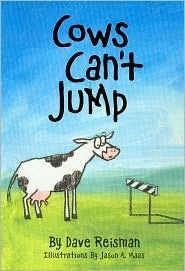 I’ve been wanting to read Cows Can’t Jump to my daughter for ages now since I’ve stumbled across it in the blogosphere. I was fortunate enough to receive a copy of both Cows Can’t Jump and Cows Can’t Quack by Dave Reisman and they are definitely books to check out if you have animal lover kiddos. Both my 4-year-old and my 17 month old love animals and making all the different sounds. The illustrations are beautifully done and the wording is simple and catchy. It was a nice balance of words my 4-year-old recognized and a few new words that she needed to have explained. I love when she comes across a new word like “stampede” and then gets excited to use it regarding other animals or situations. I’ll admit of the two my favorite is the Cows Can’t Quack. Mostly because both my kids could really get into it and had a blast making the different animal sounds. What they probably enjoyed even more was having me try to demonstrate what certain unfamiliar sounds were. They literally fell over laughing as I tried to “scream” like an eagle and “sing” like a whale. Yes, I have to admit it was definitely laugh worthy but at least everyone was having fun. I also loved how excited my 17 month old would get when we would reach an animal whose sound he knew and he would start mooing or roar like a tiger. 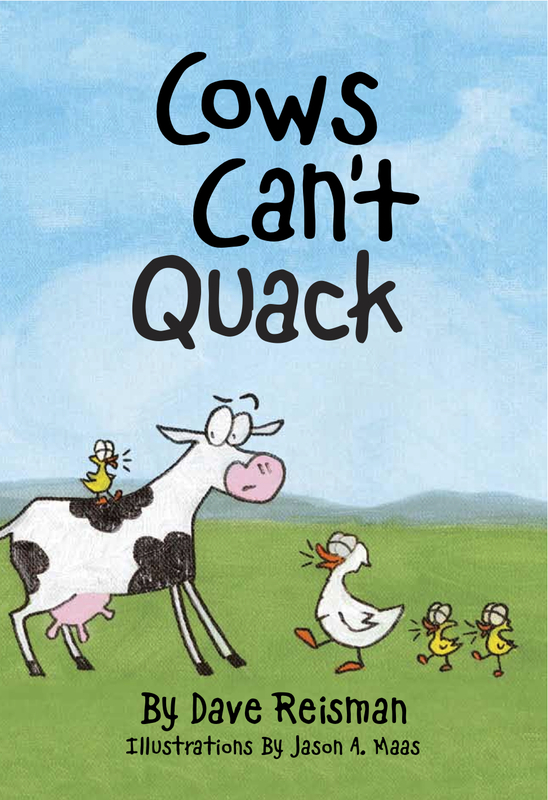 Both books are cute reads but if you have to pick definitely get Cows Can’t Quack. Both parents and children will enjoy it.